Recognising that it is the borough’s businesses that will create jobs and drive economic growth the council has decided to invest in an Economic Development function. 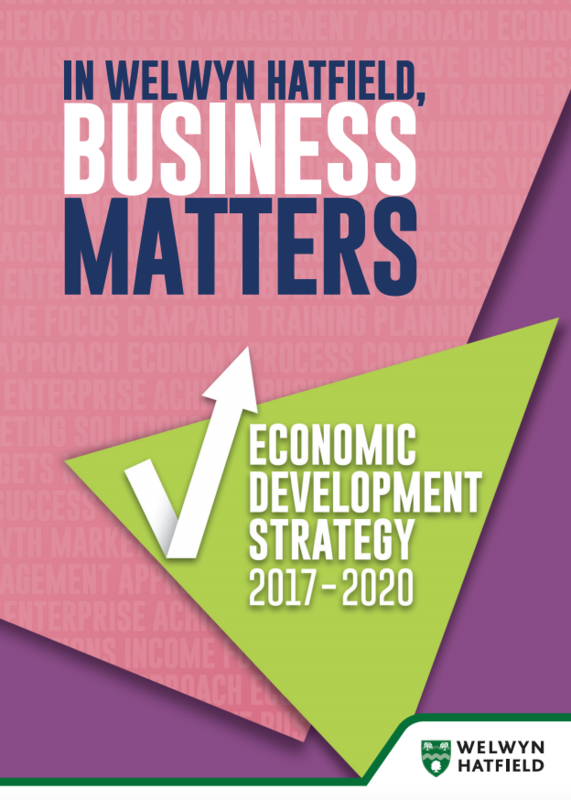 To view our priorities from 2017 – 2020 please view the refreshed Economic Development Strategy. An economy with a thriving entrepreneurial culture that actively supports and promotes sustainable living and working communities, which will make the most of its natural, physical and human capital assets; which attracts, retains and grows well connected businesses that are staffed by a highly skilled and motivated workforce, producing high value goods and services. I joined Welwyn Hatfield as Economic Development Officer in January 2016. This was a brand new post as the council recognised that businesses are the life blood of the economy and wanted to support the businesses community to thrive and grow. 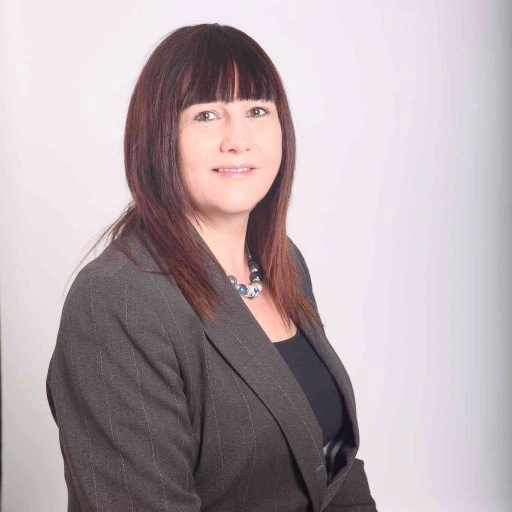 My role includes acting as a key point of contact for businesses seeking advice from the council or its partners, promoting inward investment to the borough, offering support and advice (including signposting to other supporting organisations), apprenticeship advice and guidance, promoting business grants and organising informative events. 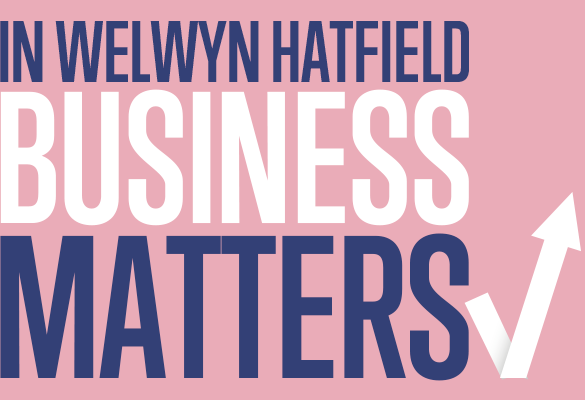 The Welwyn Hatfield Business Forum has been set up to debate common opportunities and threats and devise joint actions to improve the business environment. Representatives from a range of different sized organisations from across the borough, meet quarterly with the council to offer a representative voice for the business community and deliver specific actions that promote local business. 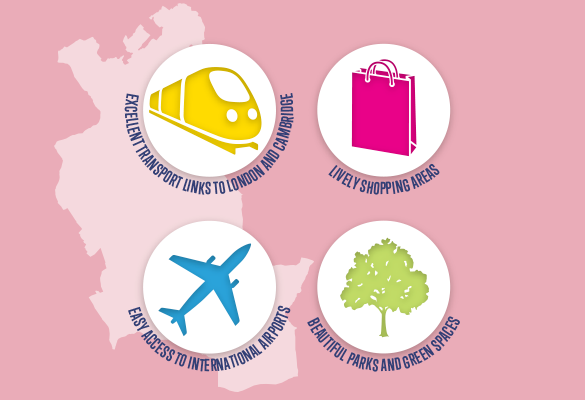 Welwyn Hatfield Borough Council in partnership with the Forum is working to ensure the area is a place where business flourishes; where people will want to come to live and work, all in a safe environment. We work in partnership with a wide range of key stakeholders including our business community, trade bodies, Local Enterprise Partnership, Oaklands College, Hertfordshire University and commercial agents to make this happen. We offer support and advice to all businesses across Welwyn and Hatfield. News and insight to help your business thrive. Events, Networking, and Training to help your business.